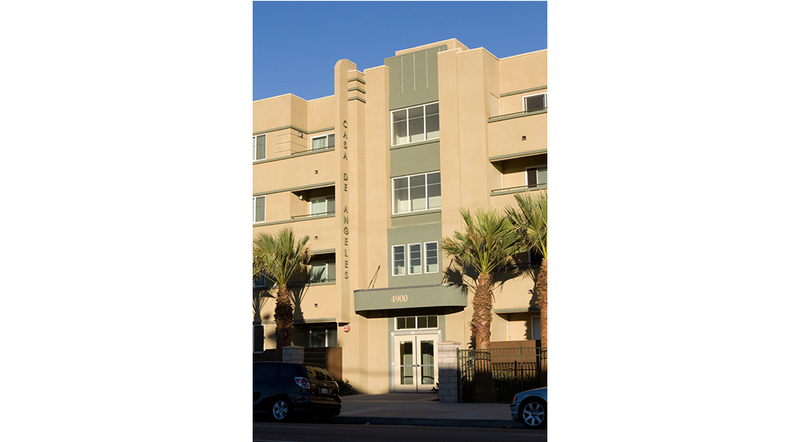 Casa de Angeles is an urban infill redevelopment that replaced old homes and commercial properties on a 44,000‐s.f. site in South Los Angeles. The community includes 49 affordable family units with 2‐4 bedrooms, built with Type V wood construction over a Type I secure subterranean garage with 49 spaces. Casa de Angeles is conveniently located near Dixon Park, Serra Library, 52nd St School, West Vernon Ave School, health clinics and MTA bus routes. 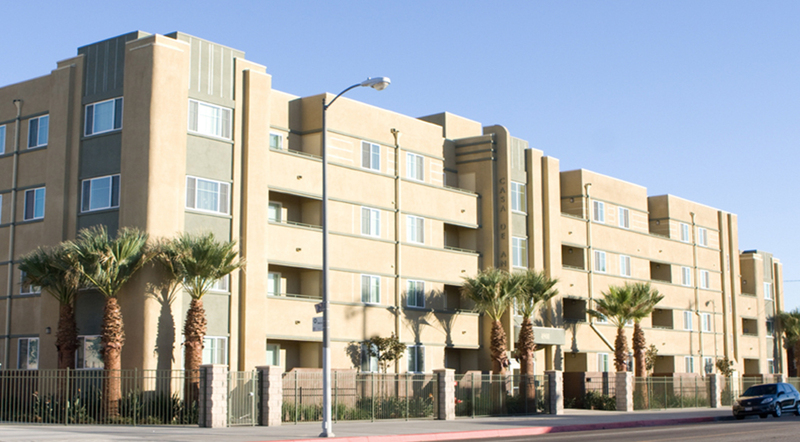 Amenities include a courtyard and community room with social service and educational programs. 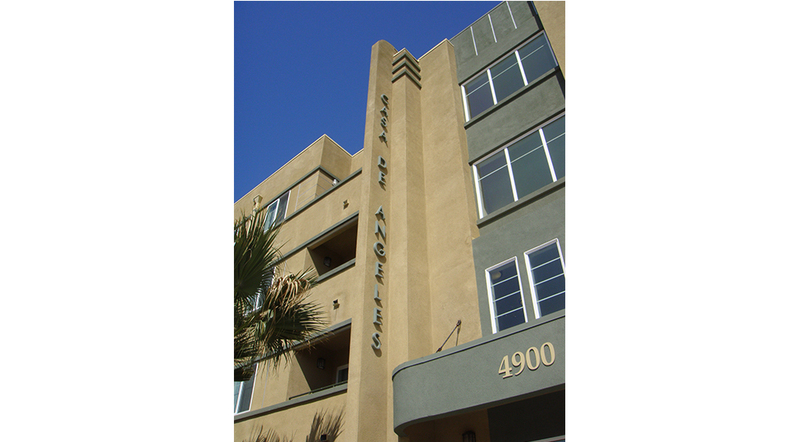 The project was financed with an allocation of 9% Low‐income Housing Tax Credits in 2006 and financing from the LA Housing Department. Occupancy began in 2008.